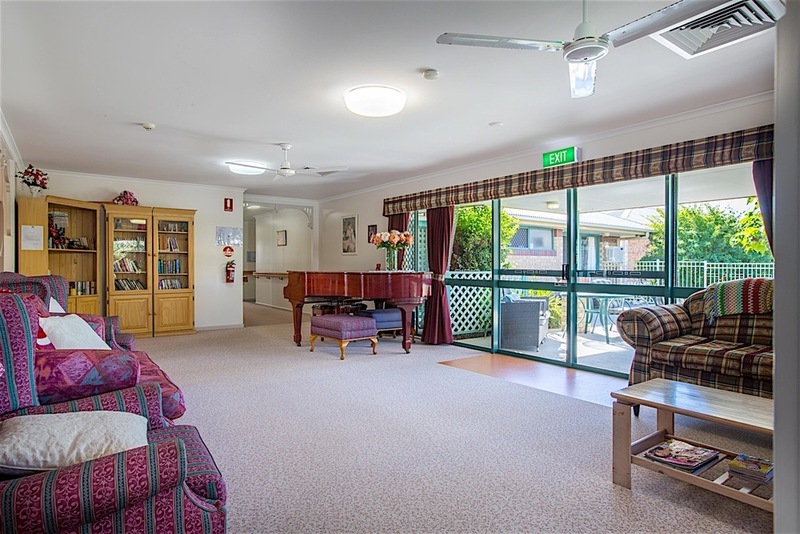 The Bindaree Care Centre, a haven to elders to enjoy greater health and happiness during their precious time with us. Bindaree Lodge is a community based not-for-profit organisation. 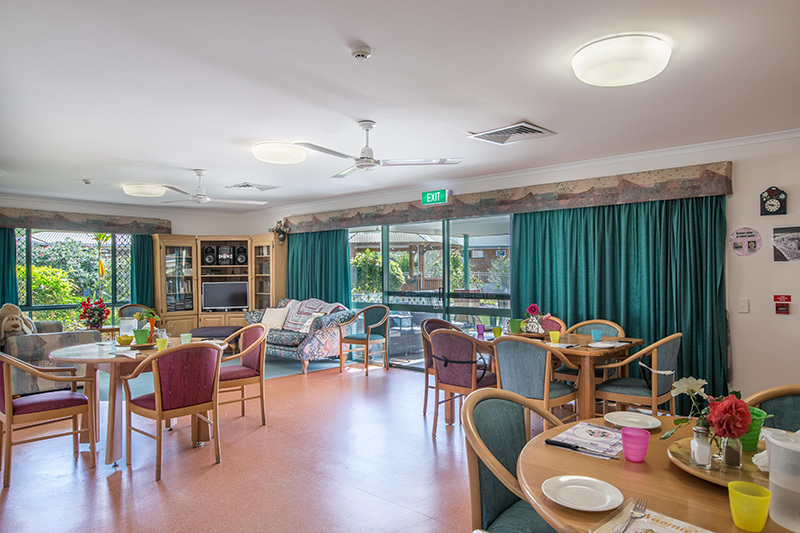 The 40 bed Commonwealth Government Subsidised Aged Care Facility is situated in the mild, year round warmth, of Boyne Island, Bindaree is perched near the vast Boyne River and the endless beaches of Tannum Sands. 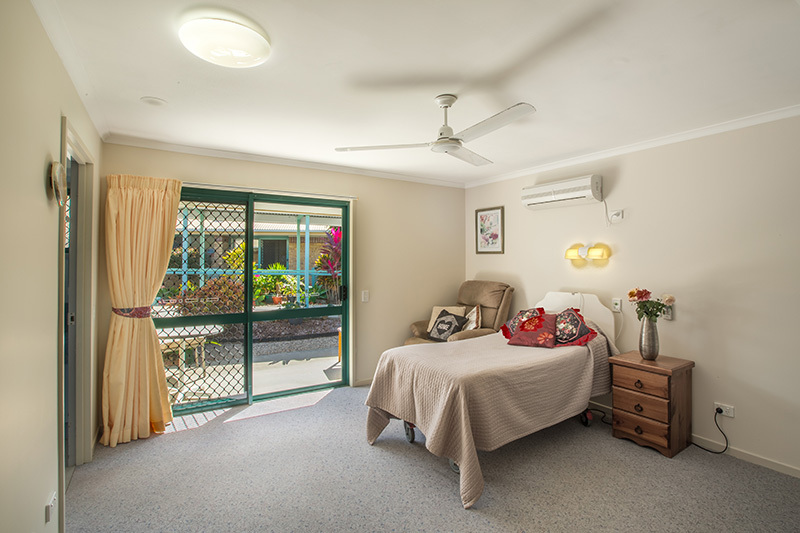 Sundale Bindaree offers 24/7 residential care for permanent as well as respite care. Friends of Bindaree are just that and much more, this group of volunteers work tirelessly to support us with much needed funding and support. Friends of Bindaree take donations of all items from clothing to furniture, electrical items , tools and push bikes. They sort, recycle and repair what they can and offer these items a great prices. About Bindaree Lodge Boyne Island is located just 20 minutes south of Gladstone, Queensland's fastest growing city. The lifestyle is laid-back and relaxed with a wonderful year round climate.